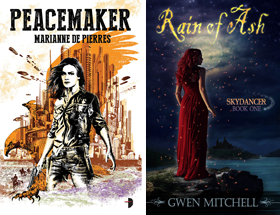 Subterranean Press and its’ Far Territories imprint have announced several books that may be of interest to urban fantasy and paranormal readers. 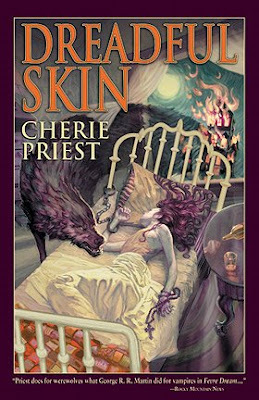 These include a limited hard cover edition of Jim Butcher’s first Harry Dresden novel Storm Front, and trade paperback editions of Cherie Priest’s novella compilation Dreadful Skin, Brian Lumley’s short story collection A Coven of Vampires and Caitlin R. Kiernan’s short story collection Alabaster. Subterranean Press is proud to announce the first of Jim Butcher's Dresden Files novels, in a deluxe collectable hardcover, meant to give a lifetime of enjoyment. Our edition of Storm Front will be printed on 80# Finch Opaque, our preferred paper for higher-end limited editions, with a number of full-page interior illustrations, as well as a full-color dust jacket. 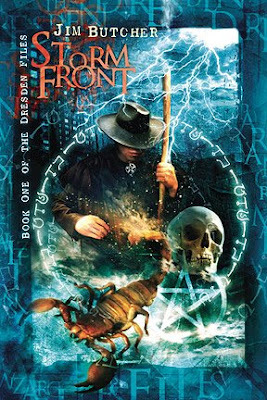 Given the size of the print run, we expect Storm Front to sell out well in advance of publication. The only way to guarantee you'll receive a copy is by ordering direct from Subterranean Press. Jack Gabert went to India to serve his Queen. He returned to London a violently changed man, infected with an unnatural sickness that altered his body and warped his mind. Eileen Callaghan left an Irish convent with a revolver and a secret. She knows everything and nothing about Jack's curse, but she cannot rest until he's caught. His soul cannot be saved. It can only be returned to God. In the years following the American Civil War, the nun and unnatural creature stalk one another across the United States. Their dangerous game of cat and mouse leads them along great rivers, across dusty plains, and into the no man's land of the unmarked western territories. Here are three tales of the hunt. Reader, take this volume and follow these tormented souls. Learn what you can from their struggle—against each other, against God, and against themselves. 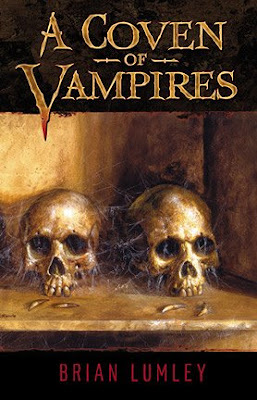 Our edition of A Coven of Vampires will repeat the original volume's table of contents, as well as the original cover. An albino girl wanders the sun-scorched backroads of a south Georgia summer, following the bidding of an angel or perhaps only voices in her head, searching out and slaying ancient monsters who have hidden themselves away in the lonely places of the world. Caitlín R. Kiernan first introduced Dancy in the pages of her award-winning second novel, Threshold (2001), then went on to write several more short stories and a novella about this unlikely heroine, each a piece of what has become an epic dark fantasy narrative. 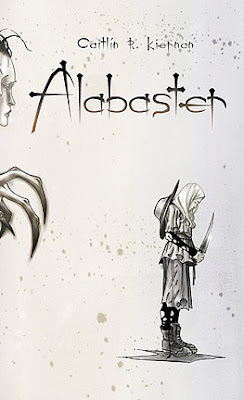 Alabaster finally collects all these tales into one volume, illustrated by Ted Naifeh (Gloomcookie, How Loathsome, Courtney Crumrin, Polly and the Pirates, etc.). An introduction by the author.